This is my favorite colored pencil book! It covers all the basics, from how to compose and photograph a work, to pencils, erasers, papers, and studio equipment, then moves onto techniques. Beautiful drawings are presented step by step, with materials lists and detailed instructions. The subjects are varied and technically challenging; different textures, reflective, transparent, and luminous surfaces - and all of it is explained with patient, easy to understand pictures and text. 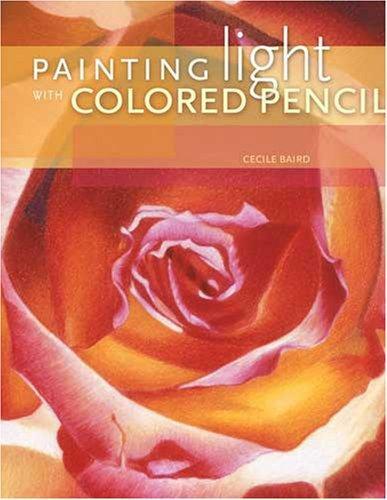 This is a must have book for the colored pencil artist.